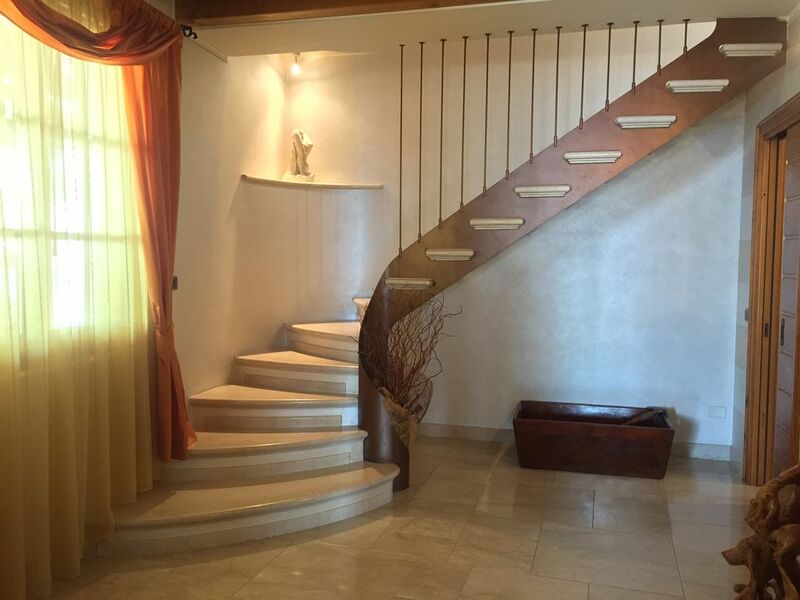 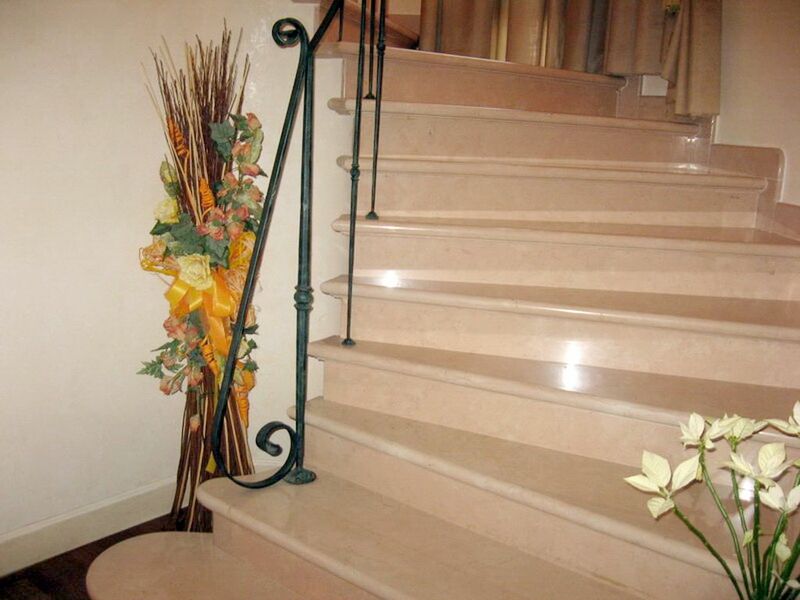 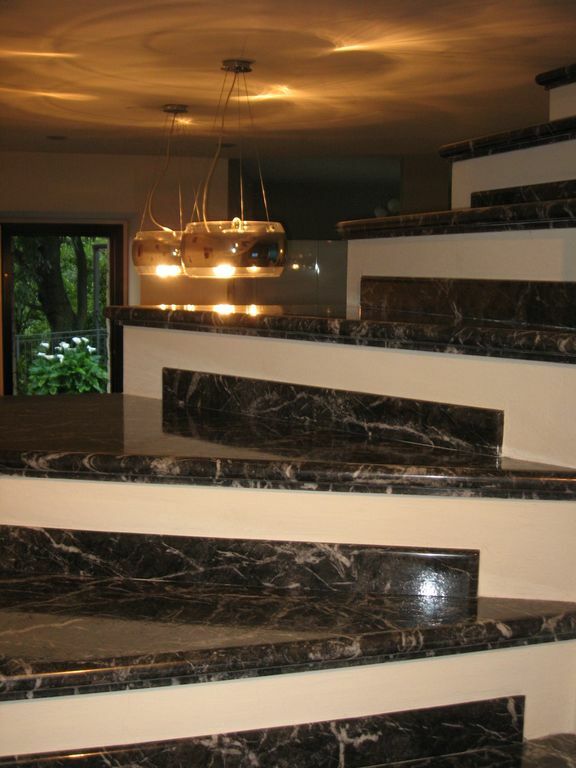 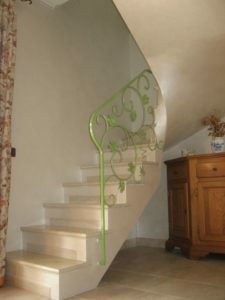 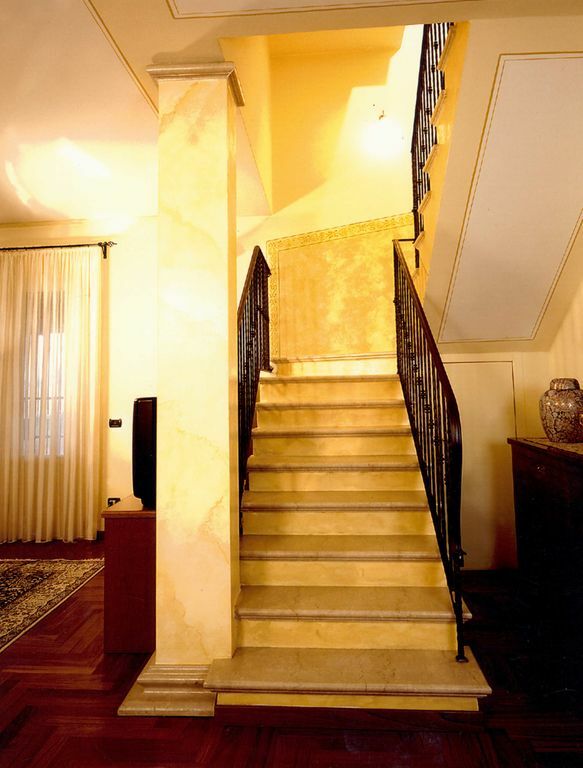 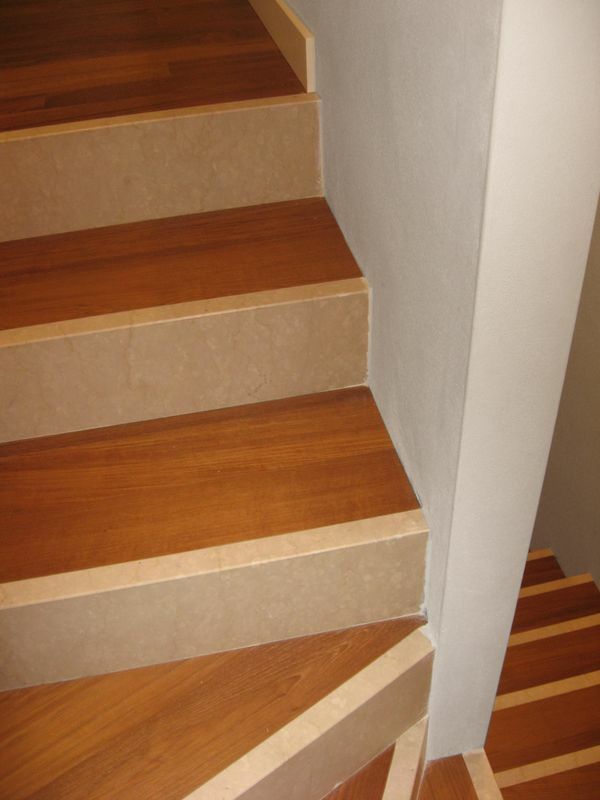 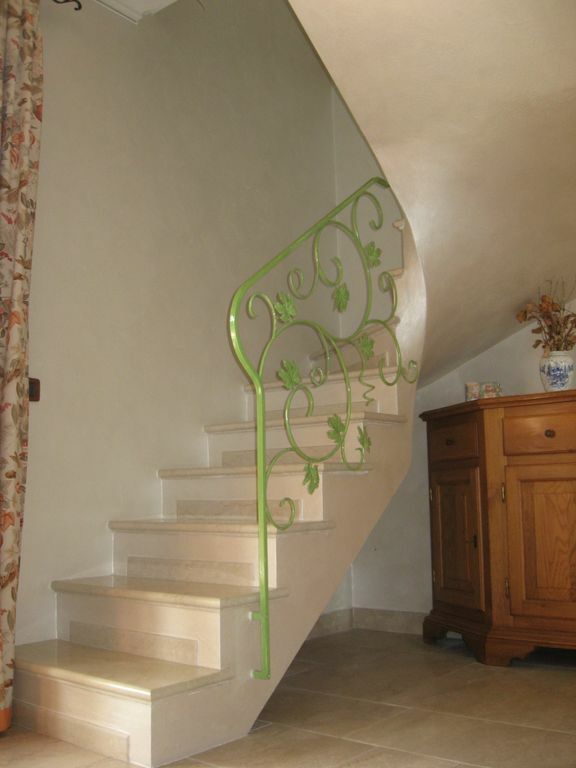 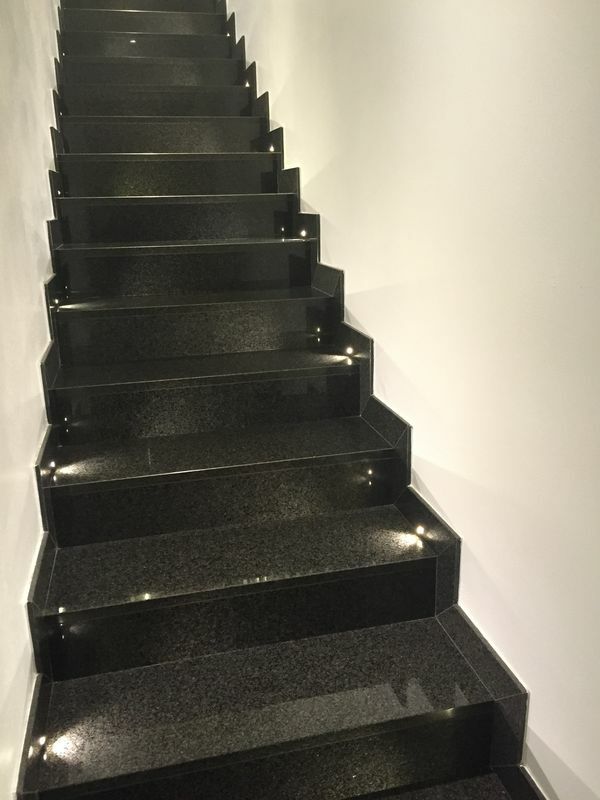 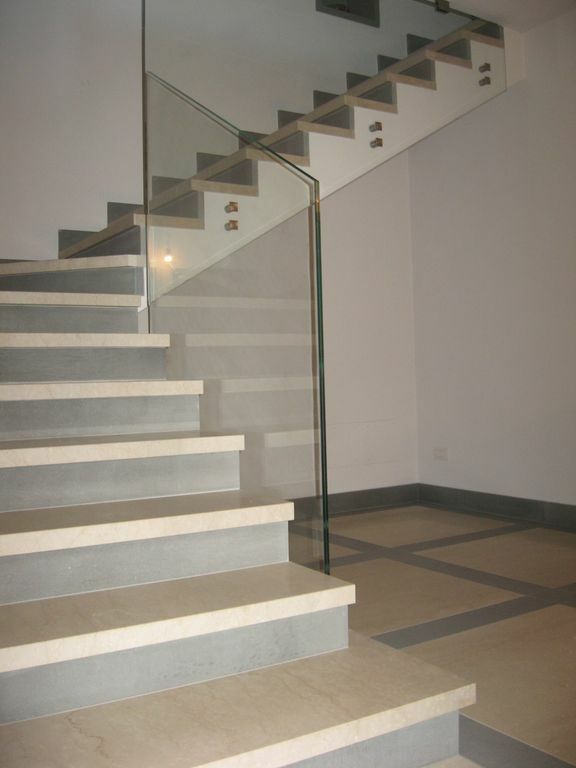 A timeless classic with a modern or classic style are flooring, doorways, stairs, steps, staircases and stairways in marble that give the location a precious and elegant touch. 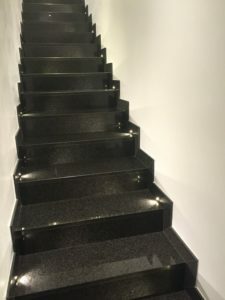 Marmi Graniti Colosio realizes works in a workmanlike manner suitable for any context and need, customizing the project according to the request of both private and public clients. 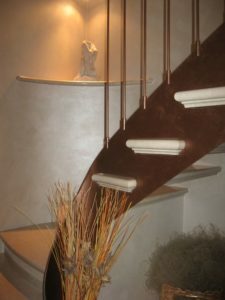 graffiato, gradinato, rigato, spuntato, fiammato, a spacco. 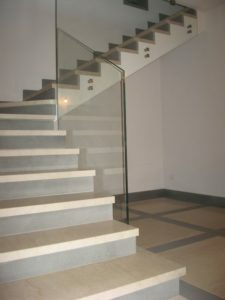 On request we also use the open stain technique, engravings, bas-reliefs and inlay work. 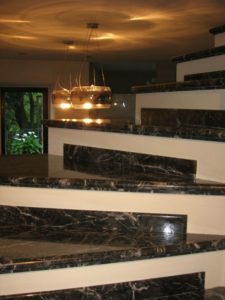 We are available to provide assistance from the planning, to the realization up to the final installation, also realizing maintenance, restorations, repairs and replacements.